WE’RE BACK!!!! Season 2 of Garlic Jackson is officially starting! We are beyond ecstatic to be performing back at The People’s Improv Theatre! This place will always be our home! It feels like season 1 all over again. I can still hear my friends saying “I guess I’m free that night.” Ahhh the memories. 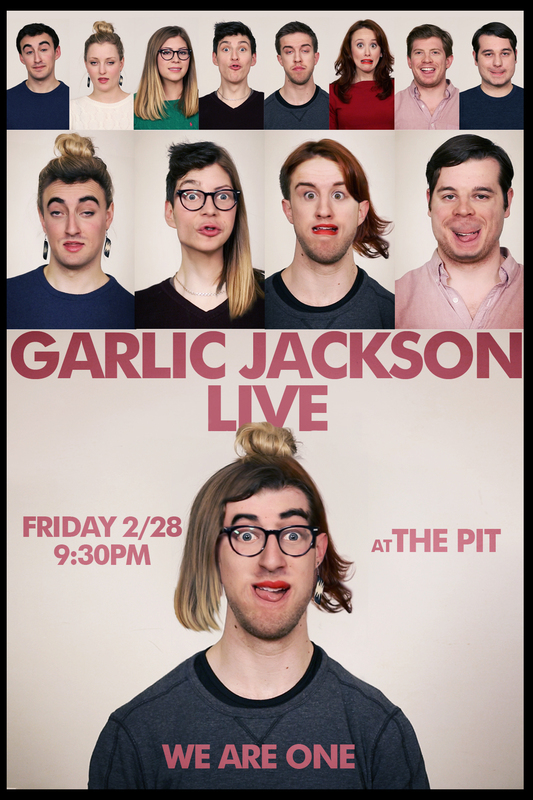 Grab your tickets early, a brand new full hour of Garlic Jackson is bound to sell out quick!